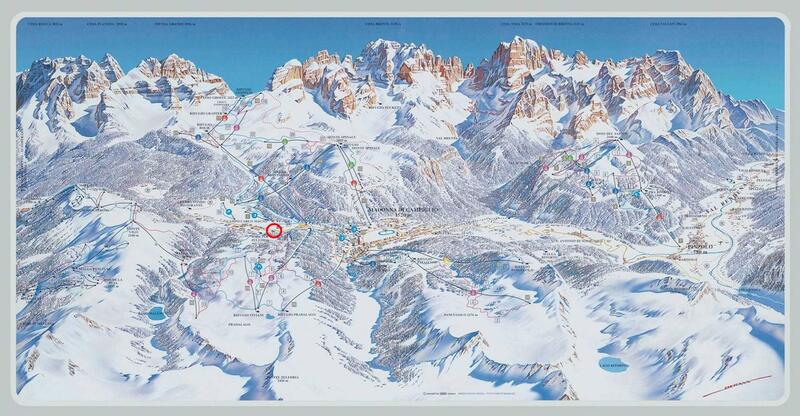 We are located in a very panoramic position at 2 kilometers from the center of Madonna di Campiglio where you can enjoy a beautiful view on the Dolomites (UNESCO World Heritage). You will enjoy the beauty of forrests and our marvellous mountains. With the slopes right in front of the door.